As a recovering television executive,* I've been keeping an eye on my former industry. Even more so now, as digital catches up and begins to overtake the broadcast model. 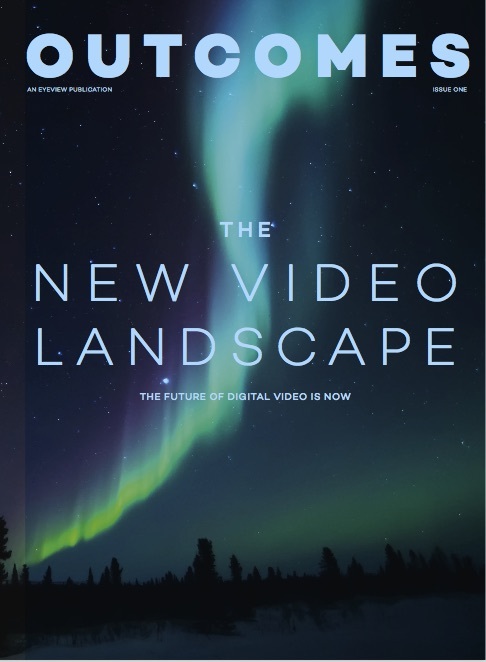 So I was delighted when my friends at Eyeview asked me to conduct some research on Addressable TV for the first issue of their new magazine, Outcomes (PDF magazine download). I got an opportunity to interview many trailblazers in the space including Mitch Oscar, Bill Harvey, and Tracey Sheppach. Thanks for sharing your thoughts if you care to read the piece. *I formerly headed global marketing for USA Networks International, which morphed into Universal Television Networks and before that, RTL Television in Germany, the largest non-US private network.